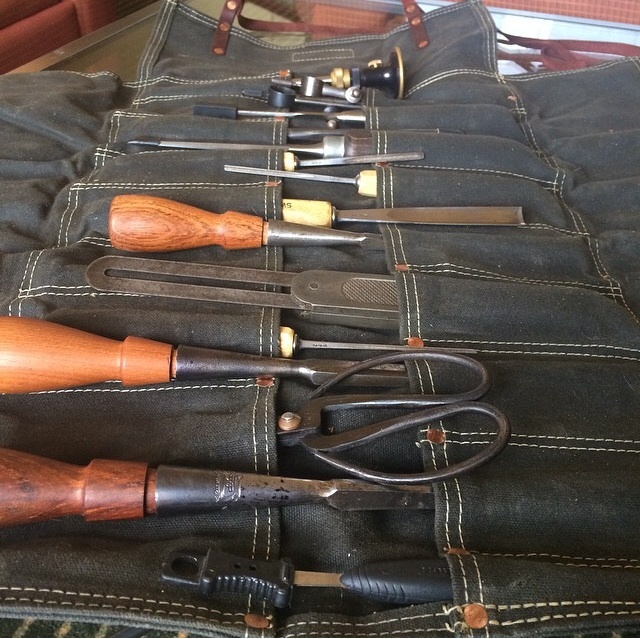 #handtool Thursday continues to be a huge hit! While mostly confined to Instagram, it is slowly but surely crossing over onto Facebook and twitter. Let's keep the momentum going! Here are my contributions for the past month. Let's start with today's post. 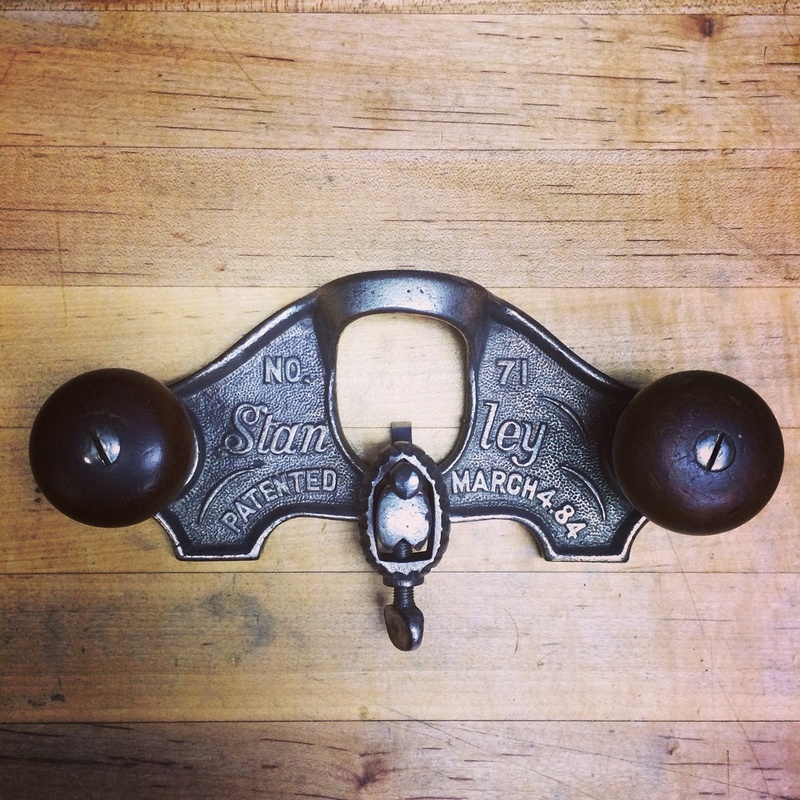 This is my early Stanley 71 router plane. One of the earlier models, it comes without the depth adjuster and removable shoe that were introduced in the late 1890's. Found this gem on eBay a while back with the original 1/4" cutter! I sent pictures of this plane to Joshua Minnich for inspiration when he was working on my original logo design. Last week, I posted a picture of my much loved Stanley 48 tongue and groove plane. I used it a lot last weekend, prepping pine boards for some much needed tool organization in the shop. 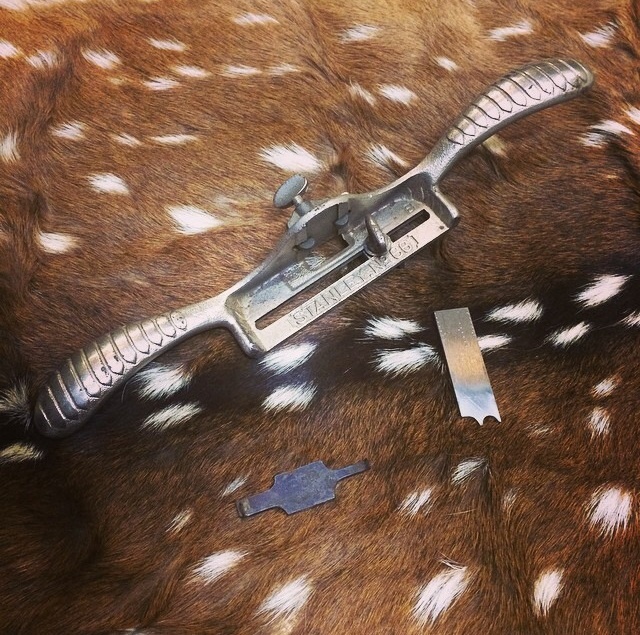 With some freshly honed blades, this beauty performed just as well as the day it was made. 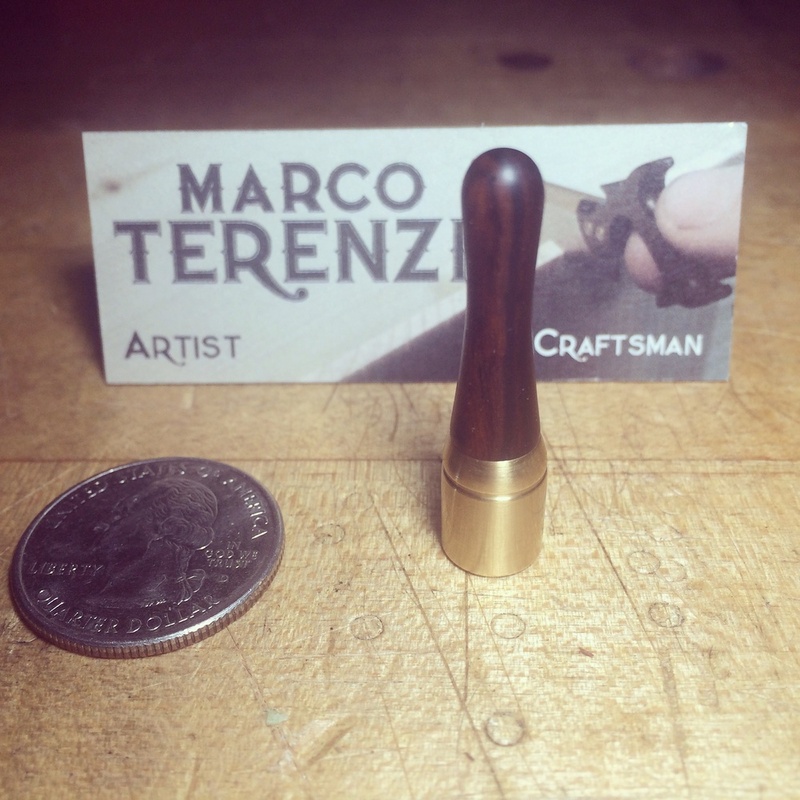 One of my favorite #handtoolthursday posts was of my amazing miniature mallet that was given to me by my good friend and miniature prodigy Marco Terenzi. He crafts everything by hand, without the aid of optics. He also has to make a lot of the tools used for his minis, which is an even more impressive feat! And last but not least, here is my contribution for the week we were at Woodworking In America. I had to bring an assortment of tools for demo use. I could think of no better way to transport them than to use one of my handmade waxed canvas tool rolls. 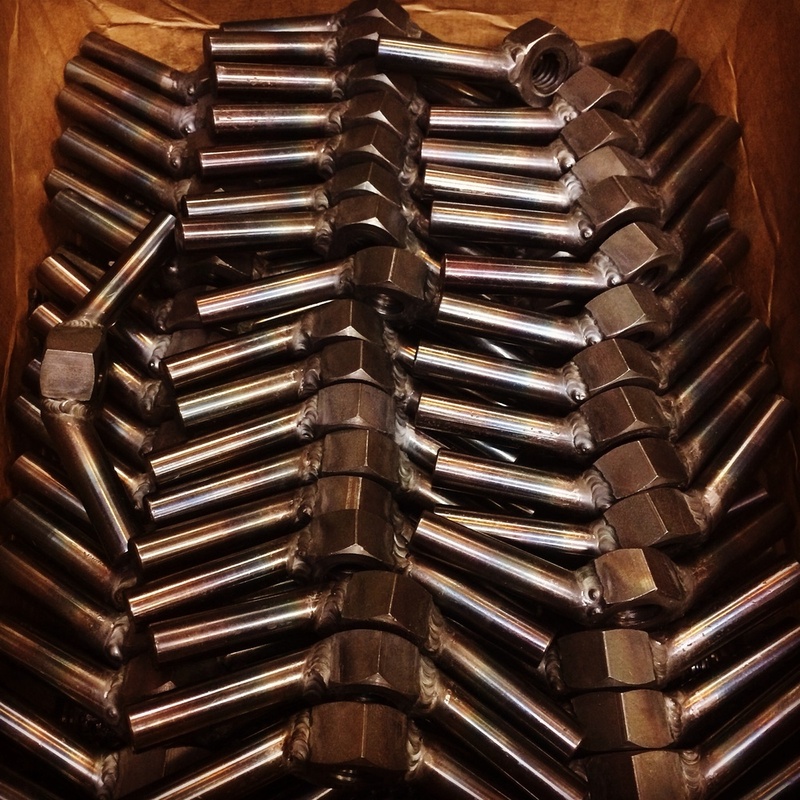 The idea is that once a week, Instagram users will post up a pic of a hand tool. Whether it's new, used, handmade, or in the middle of an in depth restoration. 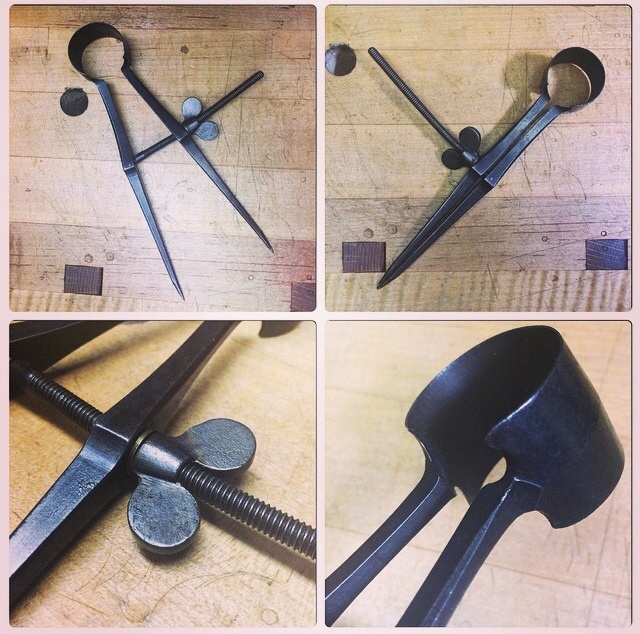 Any info on the tool pictured is welcome, too. Any background history or special provenance are great. I started off #handtoolthursday with a picture of a Buck Coachmaker's Router plane that my mother in law picked up in an antique store in Mason, TX. Pretty much the most unlikely place to find a specialized European plane! It's in immaculate condition, appears to have never been sharpened. 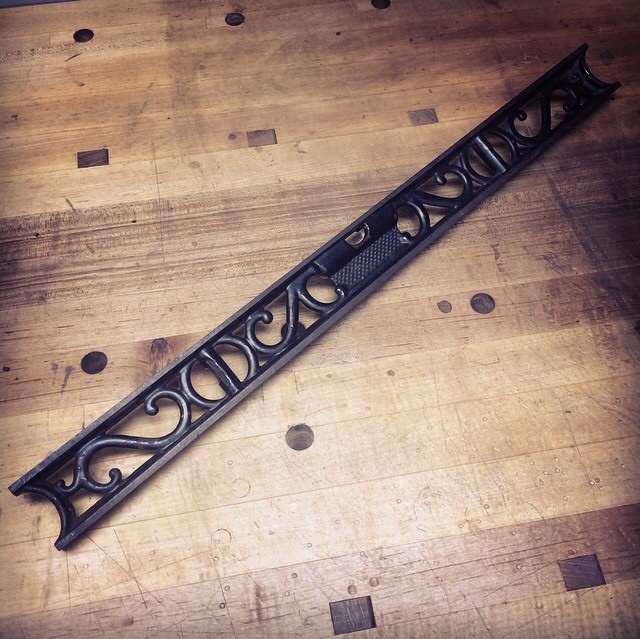 The blade is 1/2" wide. I'll post my pics here on the blog every Thursday along with any other tools that catch my eye from other users. So check back each week for something new!